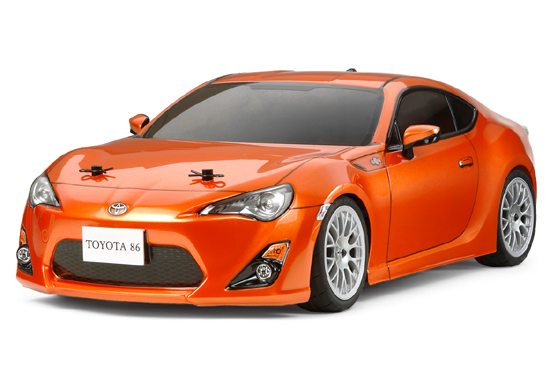 What GT86/BRZ/FRS bodies are available out there? 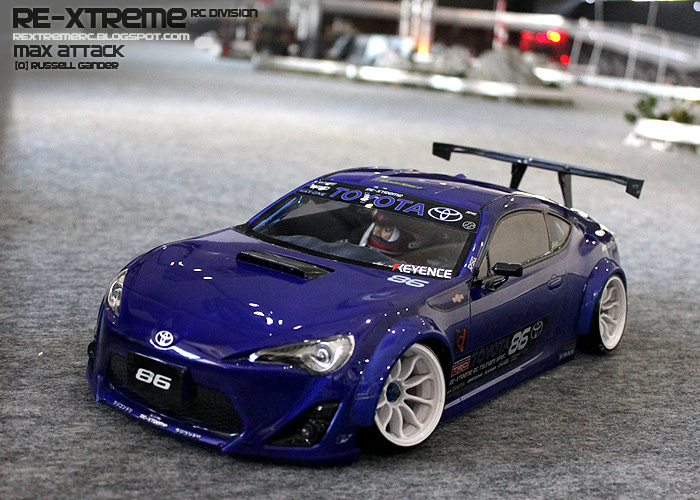 Really leaning toward the Tamiya R&D Sport BRZ, Eazy Street's was so clean and different. Don't be a douche and help the next guy. 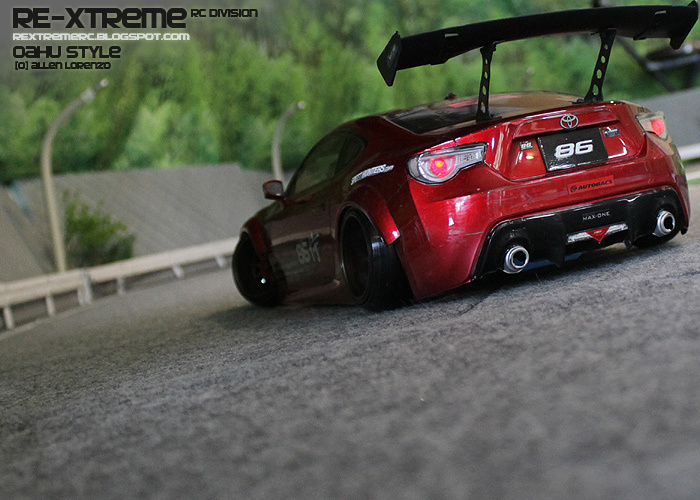 I got a toyota 86 frs that I haven't painted yet lol Been sitting for like 2 weeks. 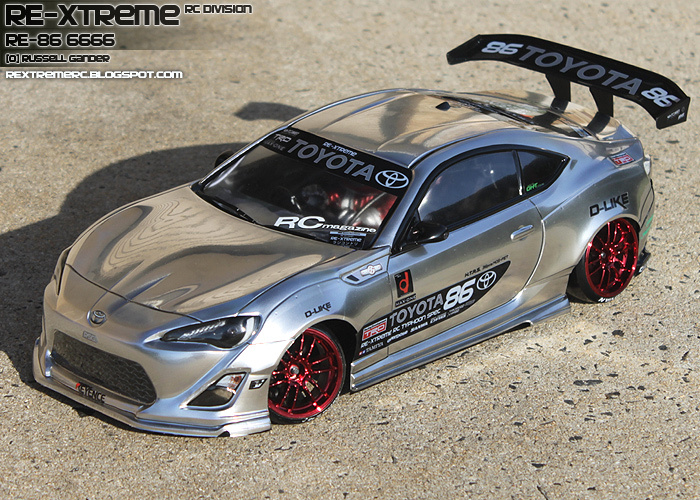 Just bought it while it was in stock at hobby town..
How radical do you want to go? 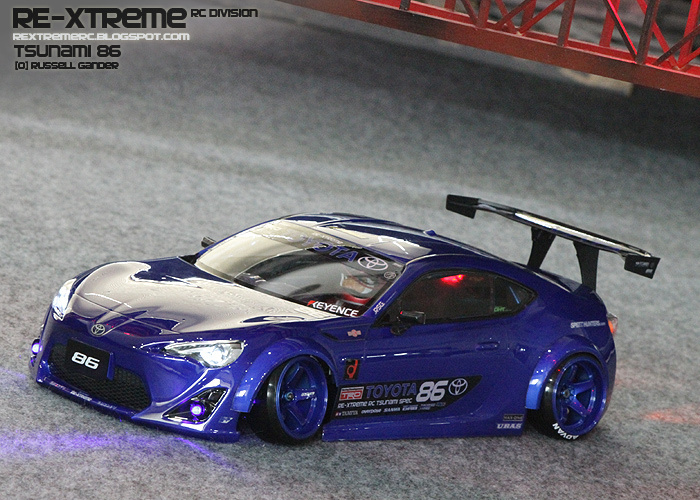 Tamiya 86 with Speed Way Pal. 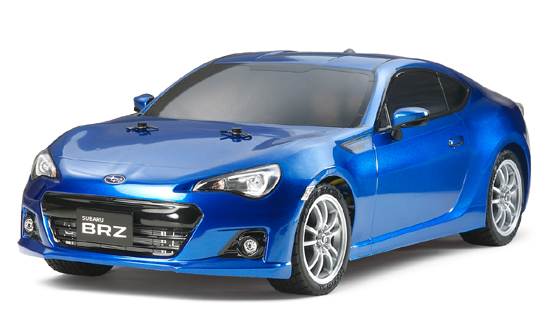 the front bumper is not very scale and the windows taper in which doesn't happen on the real car. 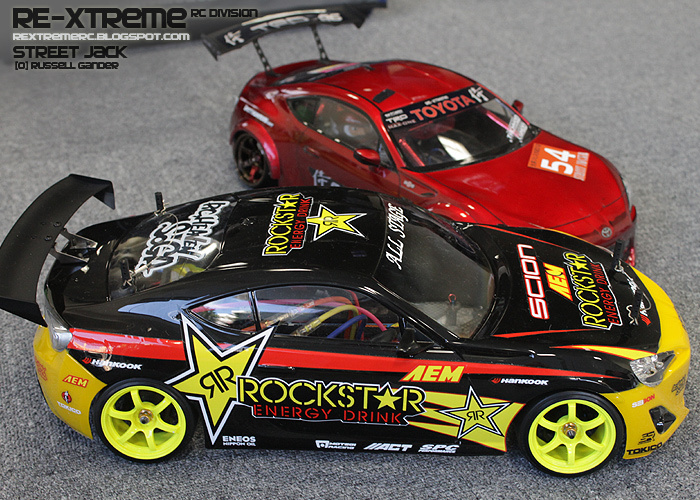 the Tamiya is pretty scale back to the rear section which is where a lot of the shortening happens. 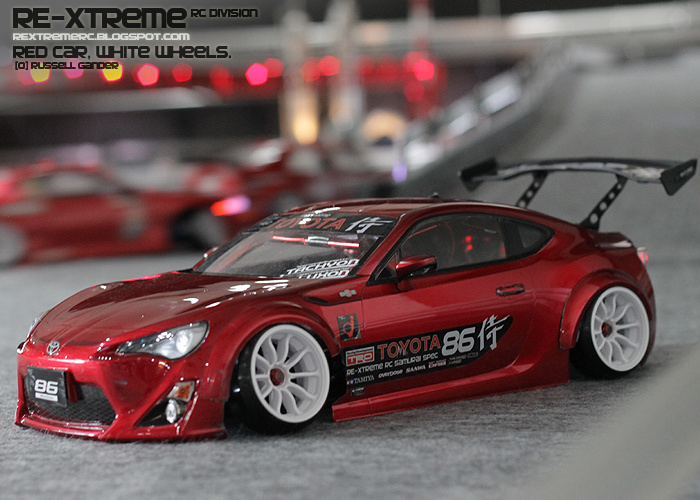 the HPI FR-S was also released recently. 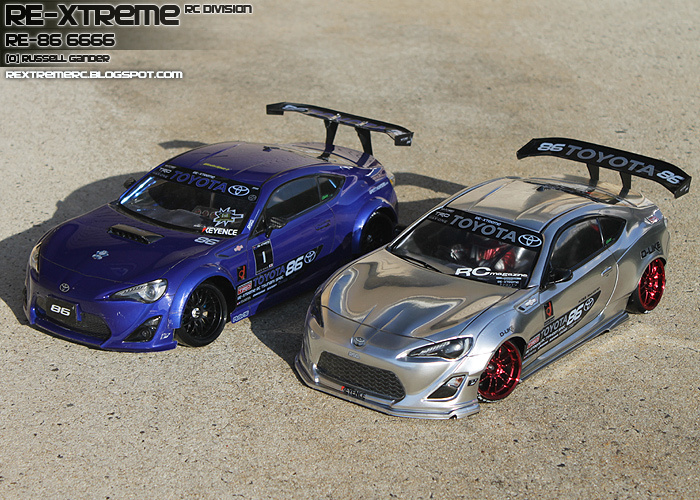 the Tamiya Super GT bodies are made for a really low mounting position. 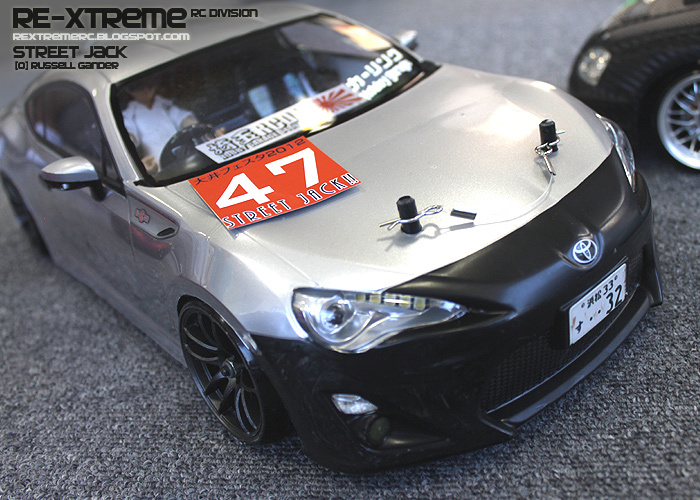 If you don't have a shaft drive or a TA-06, then carefully consider the spur position. 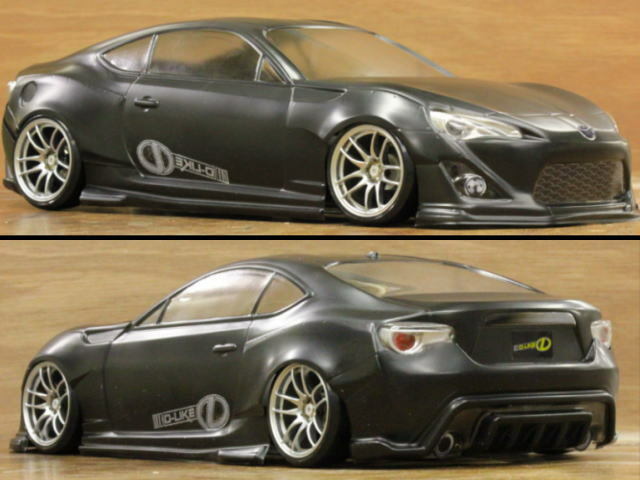 I have the HKS yokomo 86 still sitting in its plastic... havent gotten around to painting it yet..
Thats the exact reason why I want to use the R&D BRZ. It's different. I don't like people telling me what I can and can't use because we all express ourselves a little differently. Who drifts a minivan in real life? but the Vellfire and HiAce both seem to be pretty popular. That said, thanks for the list. That was exactly what I was looking for! 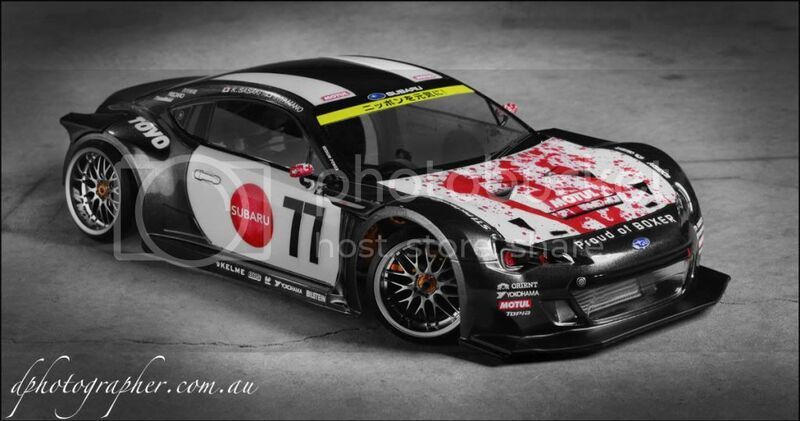 Russ it was from your Samurai and Tsunami 86 blog that I fell in love with this body. Lol, it's from your blog I fell in love with alot of things! 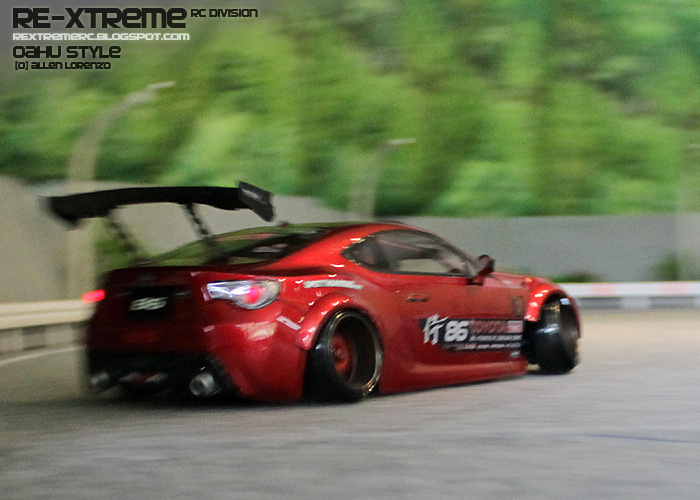 Nate that's a sick FRS! dude that is awesome!! do it man.. they got that body at Lils waiting for you to buy it.. almost bought it... i like to be different from others too.. hehe..